Kasma's 17-day Trip B Photos 2009, Thailand. 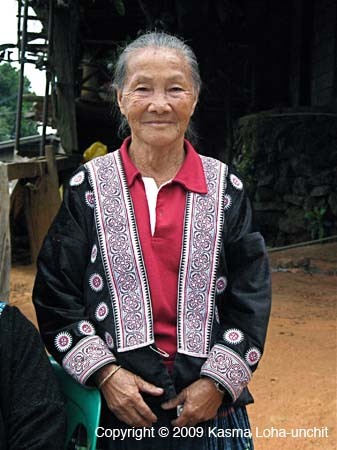 Older Hmong Woman: Hmong hilltribe woman. Note: Kasma Loha-unchit took these pictures on her January 2 – 21, 2009 trip to central & northern Thailand. There's another set of photos from Trip B on the site and you also can find out trip information.